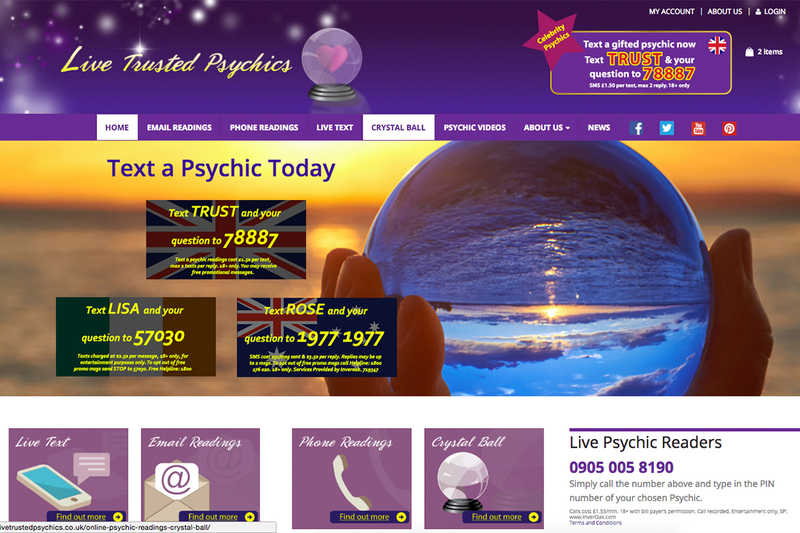 Live Trusted Psychics provides users with online Psychic services including email readings, phone readings and text readings. We created an e-commerce website which also includes a live feed of available readers. 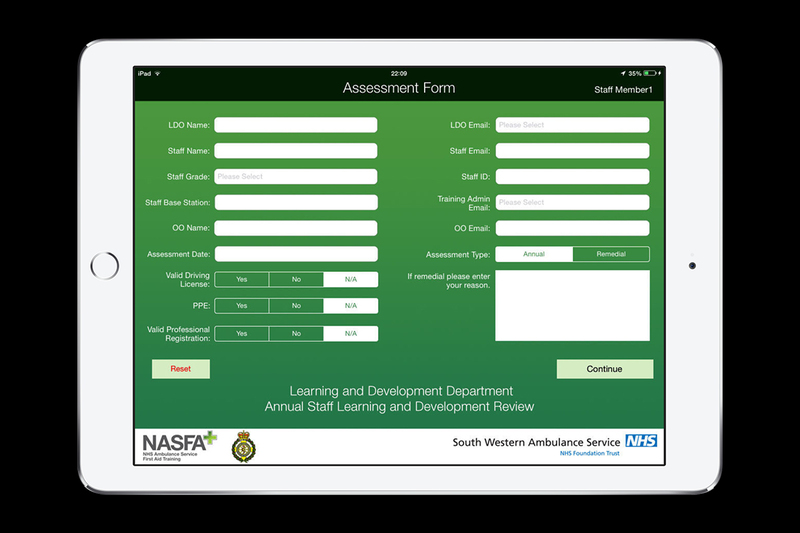 The South West Ambulance Service App is designed to assess paramedics while out in the field. On the job data is documented for later review to enhance performance and provide support. Comparison Car Hire searches the for the best car hire deals around the world from all the leading car rental providers. 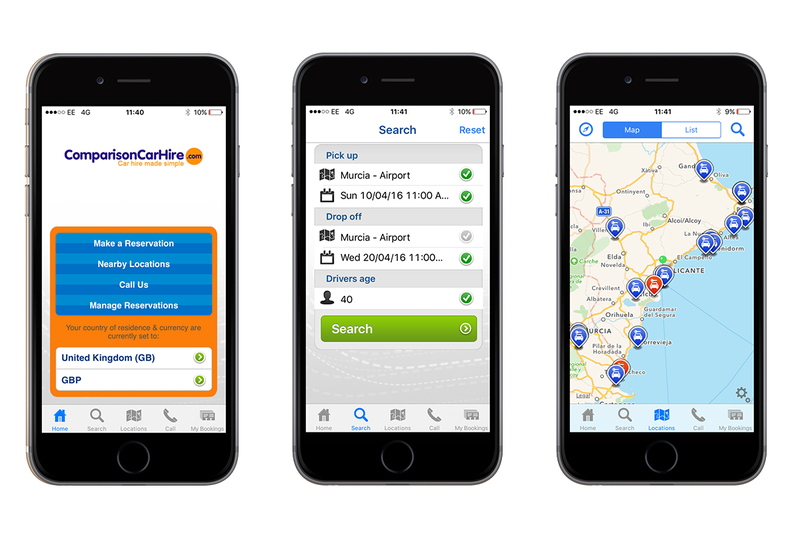 Bookings and payments can be made via the app allow the busy traveller to hire a car on the go. 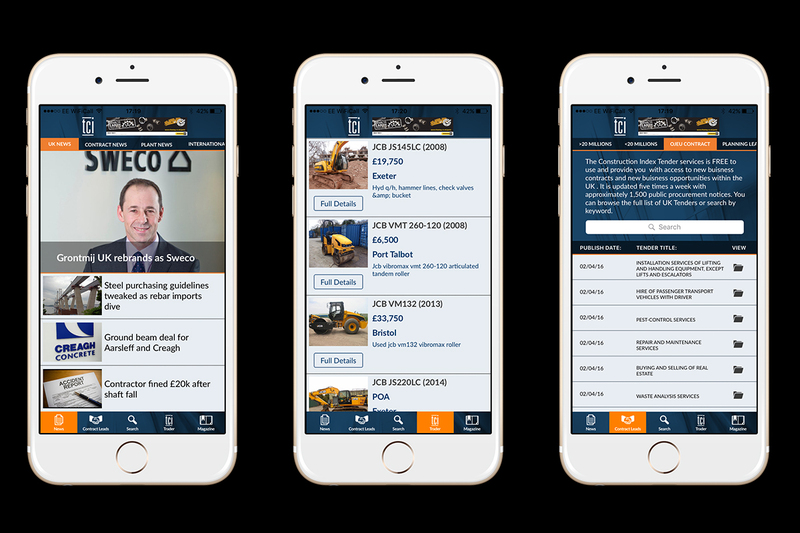 We created a series of apps for The Construction Index to display their news feeds, contracts and auction items. 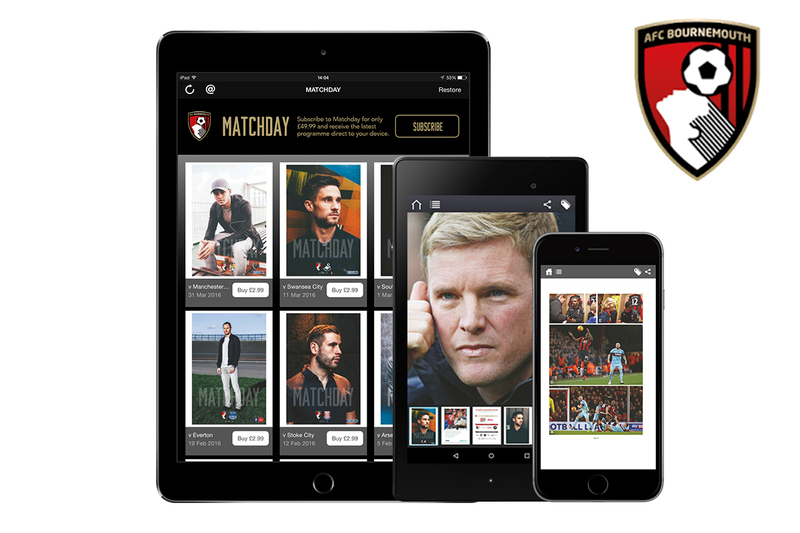 The app is available on both iOS and Android. 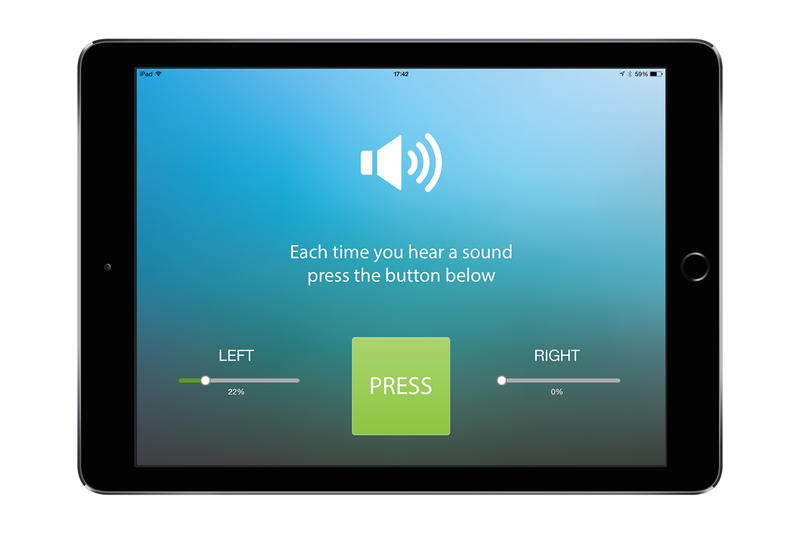 Acousticare allows our clients customers to perform a hearing test by listening to a series of pure tones. The app uses an algorithm to provide the user with their results. The app also includes a calibration tool. Braggie is a social networking app allowing users to upload their “Braggie” for their followers to see. Users can then view the top rated photos or the most recent. 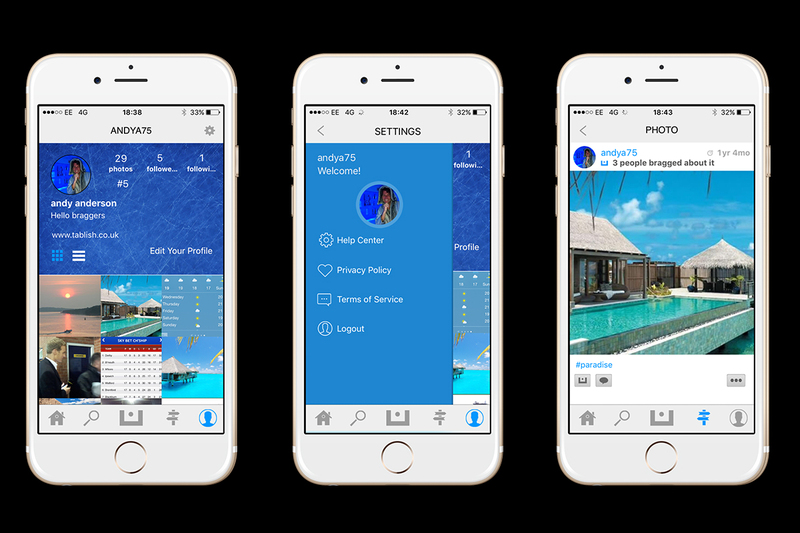 Other features include user activity, search and hashtagging. 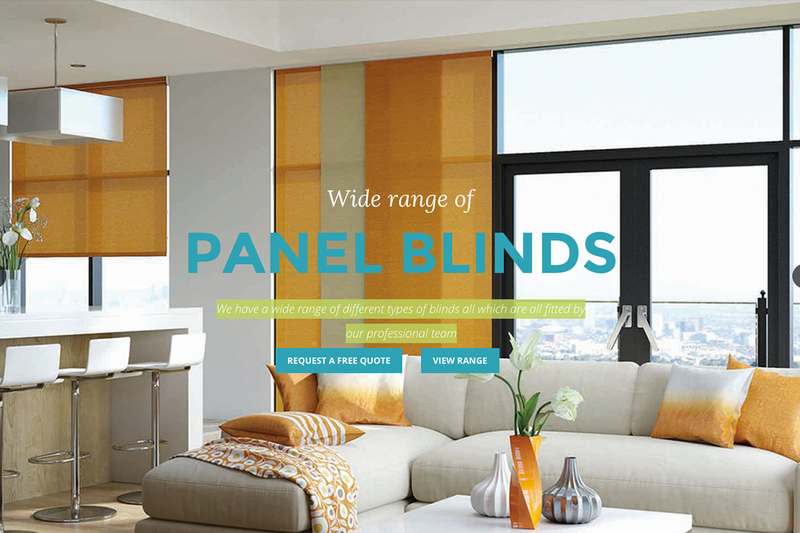 We redesigned the Drapes and Blinds website to give it a modern, clean feel to showcase their products. The website is fully responsive. 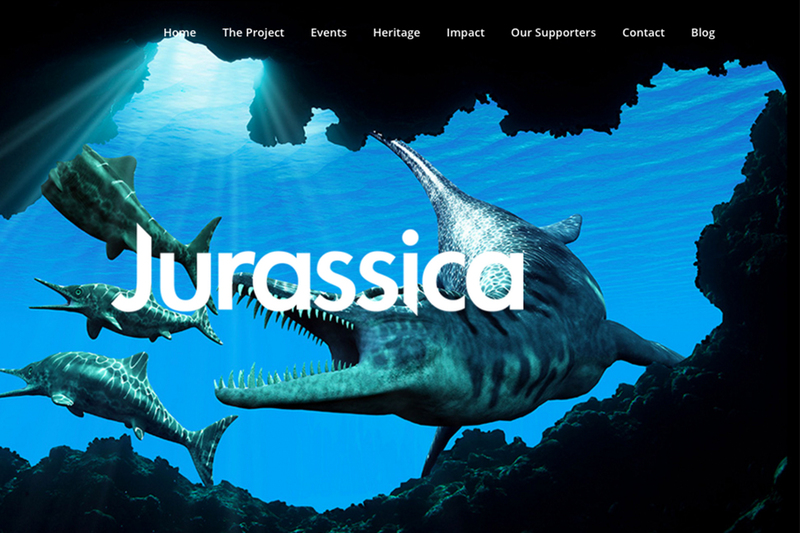 Jurassica is an ambitious £80 million project that is due to open in 2012. The website provides information about the project. 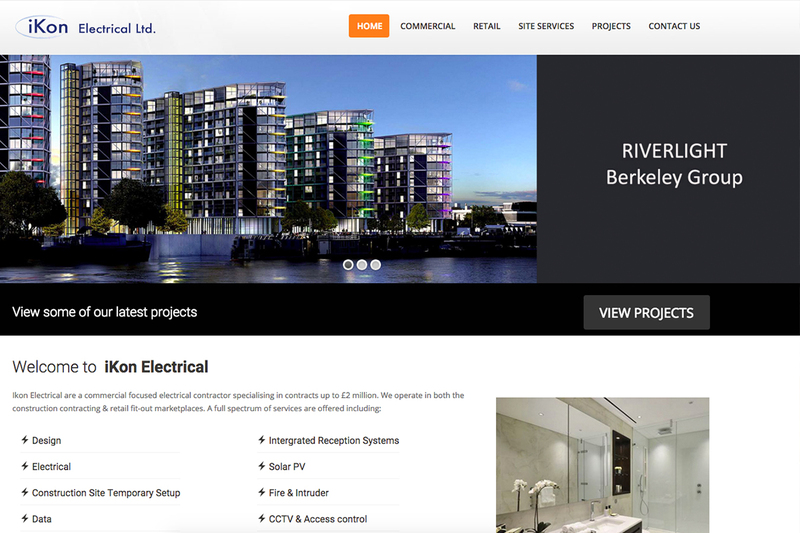 Ikon Electrical are a commercial focused electrical contractor specialising in contracts up to £2 million. 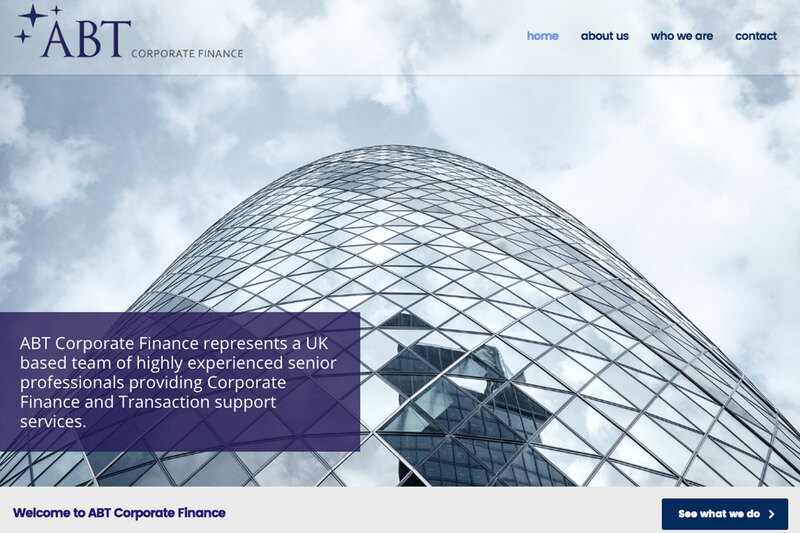 The website highlights their services and portfolio. This is an eCommerce website with user login/registration with a Content Management System to allow client to manage orders and add new products. 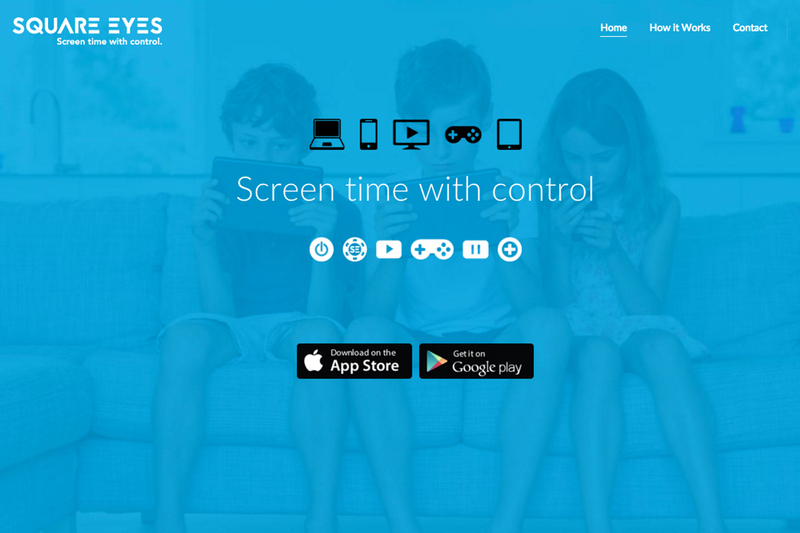 Square Eyes is an innovative idea to allow parents to monitor their child’s tablet or computer use. We have also created the Square Eyes app. 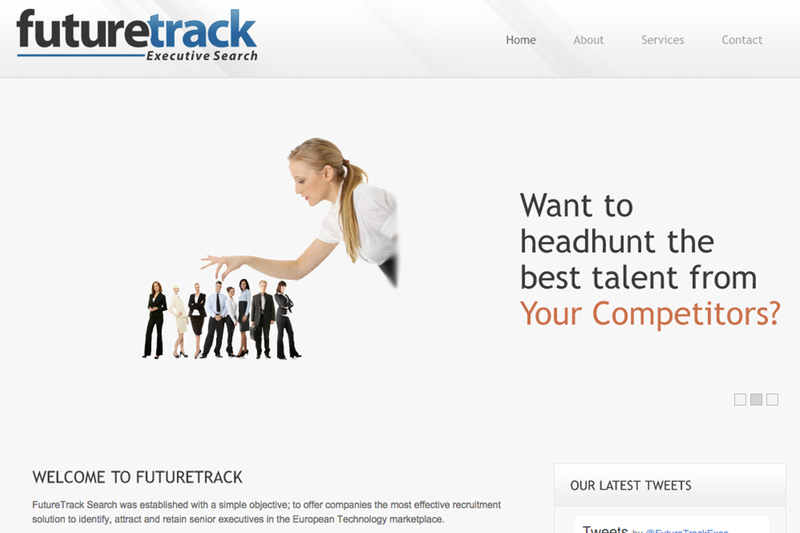 FutureTrack Search offers companies the most effective recruitment solution to identify, attract and retain senior executives in the European Technology marketplace.